Protect yourself and your property from even more damage. Trees can be beautiful and functional additions to many properties. However, there are many times when trees can decline and become hazardous, or are no longer wanted due to other reasons. 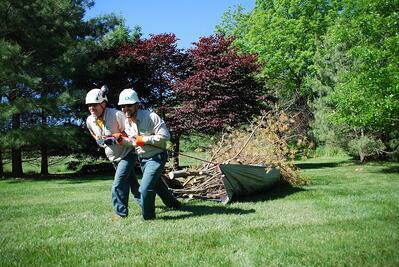 Tree removal can be complicated, difficult, and even dangerous. Documented as one of the most hazardous professions, removing trees in a safe manner is something that should be left to professional tree removal services in Allentown, Bethlehem, and Easton, PA. Removing trees on your Lehigh Valley property can not only pose personal injury potential, but nearby structures, vehicles, and other targets are more easily damaged than most would assume. Removing a tree also often proves to be a bigger task than most people predict, making another reason to leave the work to the pros. Are All Tree Removal Companies the Same? 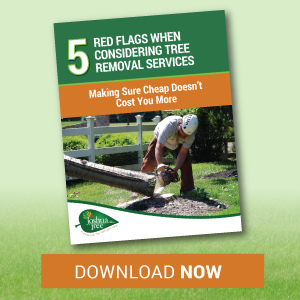 You don’t just want your tree gone, you want it done so without any unpleasant surprises. Using a reputable tree removal service in Allentown, Bethlehem, or Easton, PA will allow you to accomplish both of these goals. 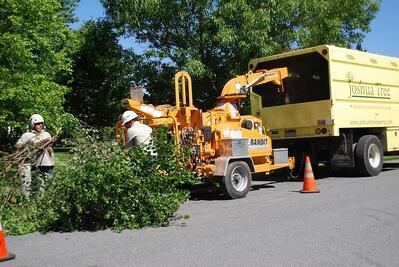 Does the company employ Certified Arborists with additional training for safe tree removal? Does the tree removal company have adequate liability insurance in the event that a mishap could happen, so you won’t be liable as the property owner? When you look at online reviews, do their clients have great things to say about them not only in speed of service and pricing, but in how they clean-up the site and conduct while on the worksite? Even before our company’s beginnings in 2005, we have been helping Lehigh Valley residents and property managers make wise choices for removing trees. In fact, our team has over 250 years of service in our industry! One of our Certified Arborists would be happy to meet with you on your property and review your options for tree removal and stump grinding. We will not only provide you with an exact quote for your project, but we will explain how the process will work and answer any questions you may have. For more information about tree removal services in Allentown, Bethlehem, or Easton, PA feel free to request a free consultation or call us at 610-365-2200.